Are you redesigning your home or building a new one from the ground up? 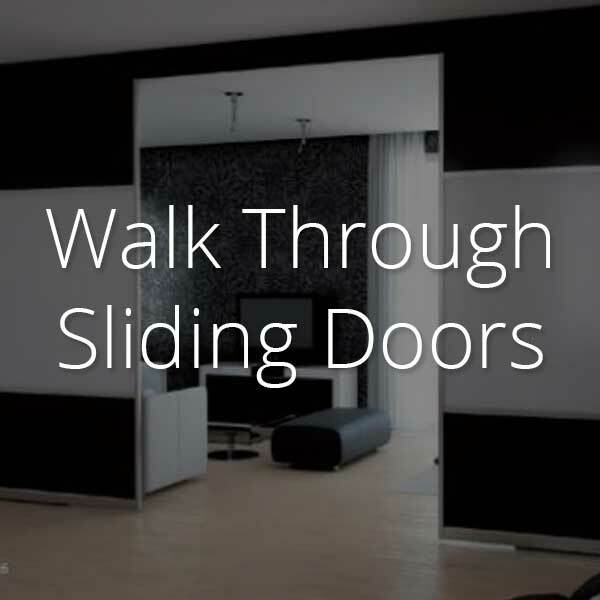 Do you need wardrobe doors or sliding doors without threshold walk-through to divide a room? 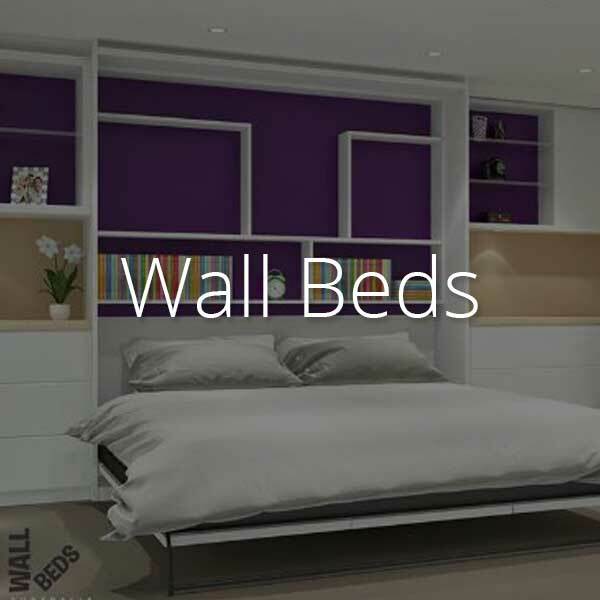 Have you got limited space to host guests and want a WallBed to solve the problem? Then, Indeco is the company for you. They have a huge range of products that can be designed to fit the décor and style of any home. From Shoji screens and wardrobe doors, to Murphy Beds, Indeco has something for you. Visit Indeco-au.com today to view their portfolio. Get your architect to contact them for a quote on your custom wardrobe or wall bed today. If you want to create an element of grace and peace in your home, then Indeco’s Shoji screens are a must. They are designed providing a tradional Japenese feel or a Contemporary statement. Effectively divide a space without the lose of aesthetic appeal. You can install them everywhere from your home to commercial building. The durable polycarbonate and acrylic infill panels, timber frame allow light to filter through easily. 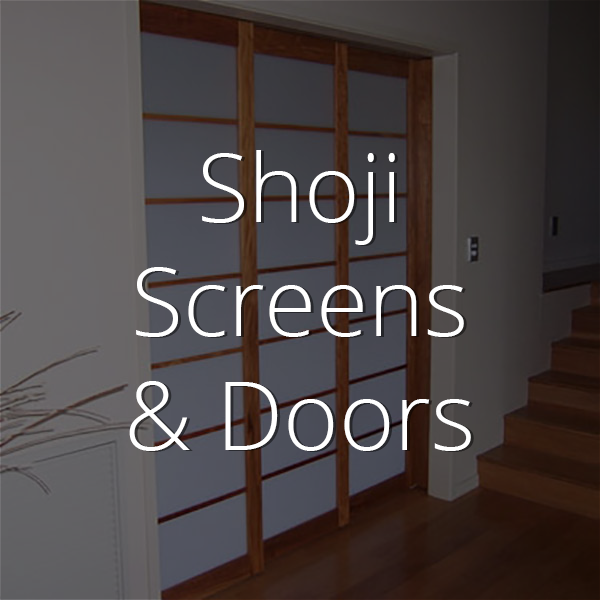 Shoji Screens & Doors would make the perfect addition to your home. Hosting guests can be difficult if you don’t have enough room in your house. What’s more, even if you have a spare room, it’s a wasted space when no one is there to stay. Installing Indeco’s Murphy Bed wall beds is the solution to all those problems. They have been designed for ease-of-use and style. Now, you can easily store them inside a wardrobe without anyone being the wiser. You could even use them in your child’s bedroom with an added Studio Desk simply attaches to the bed, to add a little flare to their space. A wall bed is the best way to solve your space problems. While the kitchen might provide the life of a home, the wardrobe is the home. Without a comfortable place to store your clothing and get ready, you feel a little empty. Having tallboys scattered around is useful, but why not install one in your walk-in wardrobe or built-in robe? This will give a little style to your closet and save space. Indeco has a range of layouts for whatever wardrobe you require. The best part is they have a range of wardrobe doors that create the perfect face for your space. 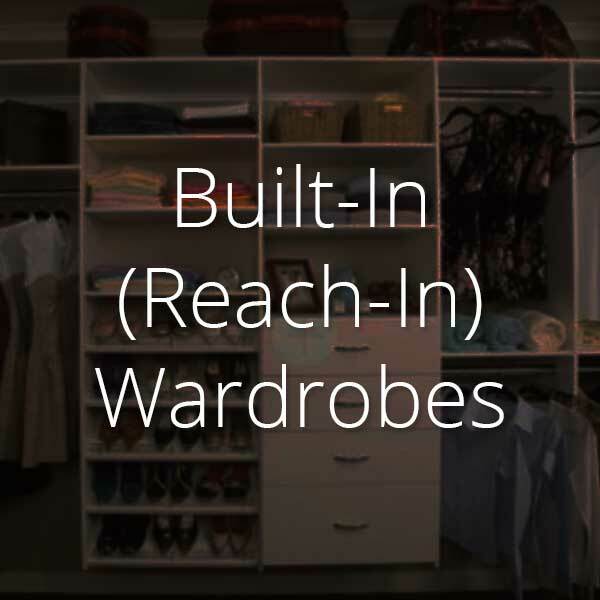 Wardrobe storage is crucial to any home because it allows you to live a decluttered life. 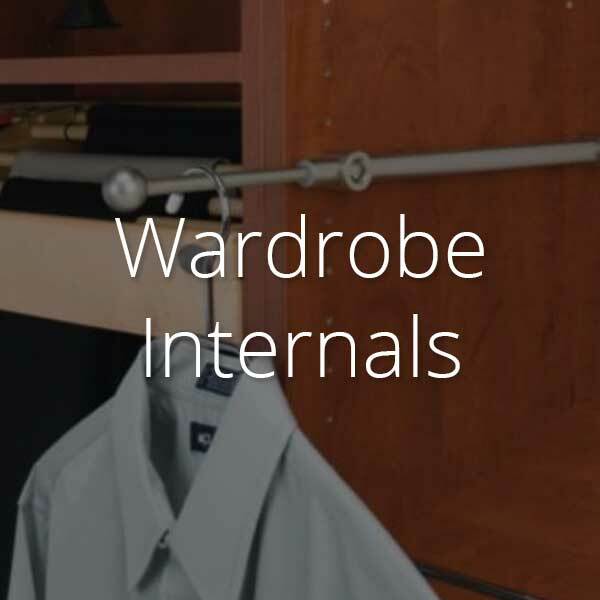 Indeco has aweomse wardrobe inserts to help you organise your life with ease. A built-in wardrobe is perfect for smaller spaces and walk-in wardrobes are great for those with lots of space to spare. Indeco uses natural anodised aluminium profiles to design their sliding door systems. 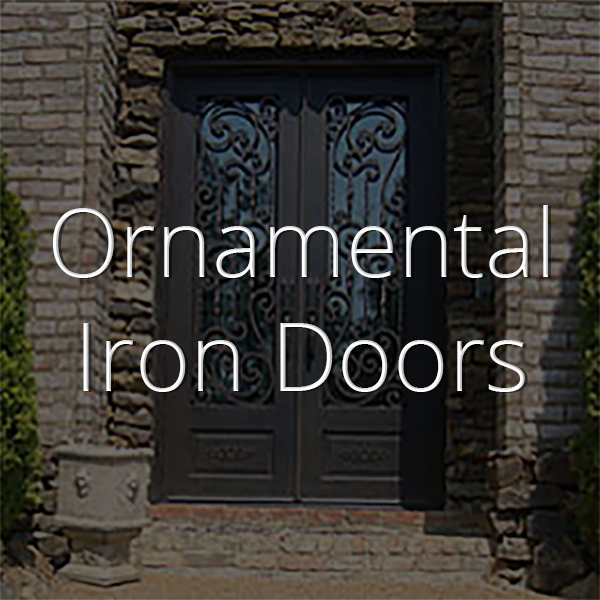 It is extremely durable and easy to maintain. More than that, it creates a smooth, silent glide on the bottom roller sliding door tracks, which makes for a peacful home. 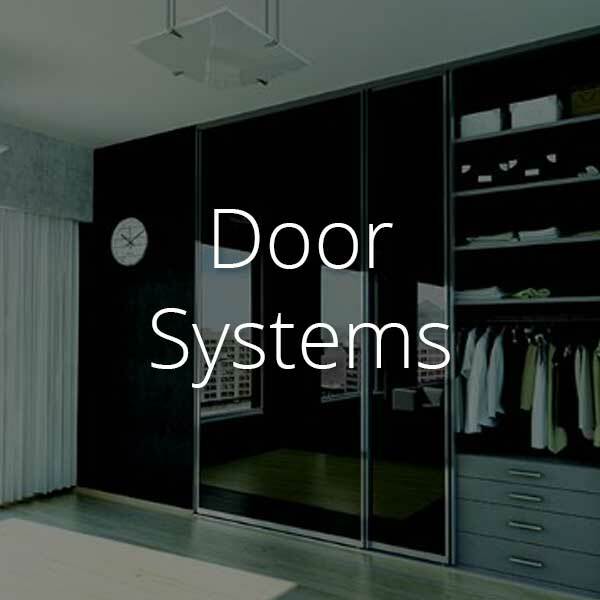 Indeco’s sliding door systems can be used as wardrobe doors or room dividers. Whichever you choose, they can be custom designed to fit your specifications. 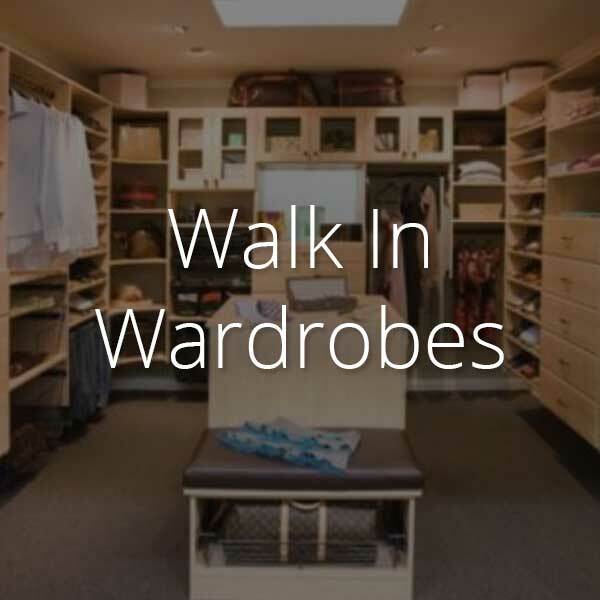 A wardrobe can transform your room and whatever design you choose should work with your personal tastes. Indeco has a range of wardrobe doors, Shoji screens, tallboys, wardrobe inserts, wardrobe storage, and Murphy bed options to work for you. Visit Indeco-au.com today to view their impressive portfolio and ask your architect to get in touch.